Here at Tredz, we don’t just want to make a difference to our local community, which we do on many occasions, and by supporting local riders who join Team Tredz. We want to make a difference across the UK too. Paired with the fact that cancer has hit home on more than one occasion within the Tredz Team, we felt that Tredz & Bike 4 Cancer are the perfect match. Bike 4 Cancer was set up by a group of keen cyclists who have all lost a family member or close friend to cancer. As a specialist cancer respite charity with a sporting focus, they offer relief from the difficulties of living with cancer. They do this by providing respite days and short breaks for families affected by cancer, some of which are cycling related. 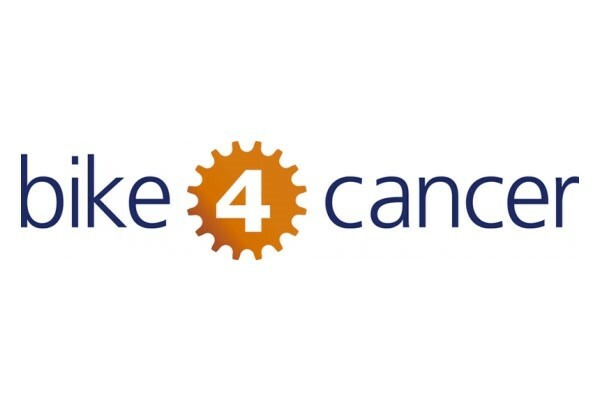 Bike 4 Cancer also make grants to UK based care institutions and support research into the positive effects of exercise and cycling, and how this can be used to help prevent cancer and assist in recovery, post diagnosis. Find out more on the Bike 4 Cancer website, or if you can donate here. We're bringing the World's biggest bike brands to Worcester Lodge in the Forest of Dean on Saturday 28th April for you to test ride. £10 of every ticket sold will be donated to Bike 4 Cancer.